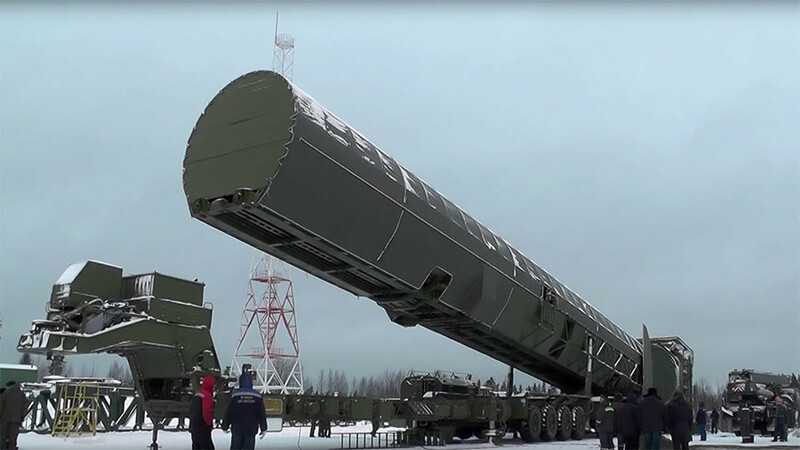 Russia’s Deputy Defense Minister has hinted at an early start to the mass production of the boost-glide Avangard hypersonic systems and has shared new details about Russia’s other recently-unveiled, seemingly futuristic weapons. “This is not a bluff, but a reality,” Yury Borisov told Russian Ministry of Defense news outlet, Krasnaya Zvezda. 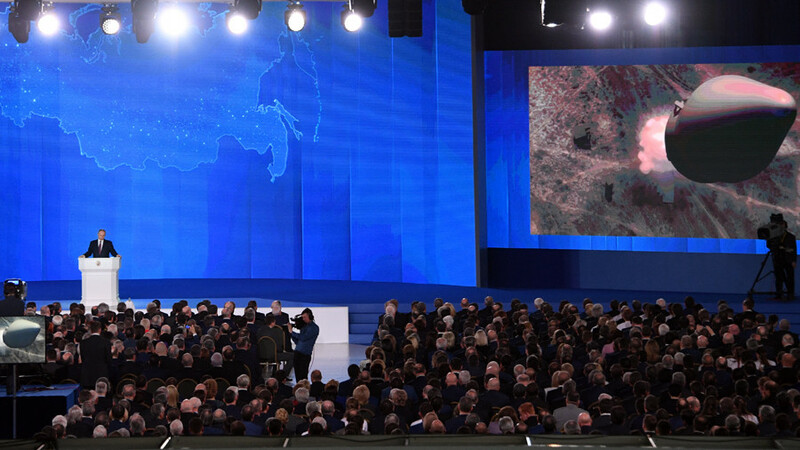 During his March 1 address to the Federal Assembly, President Vladimir Putin had already announced a number of technological breakthroughs, developed over recent years to maintain the balance of power in the wake of the US anti-ballistic missile shield expansion. 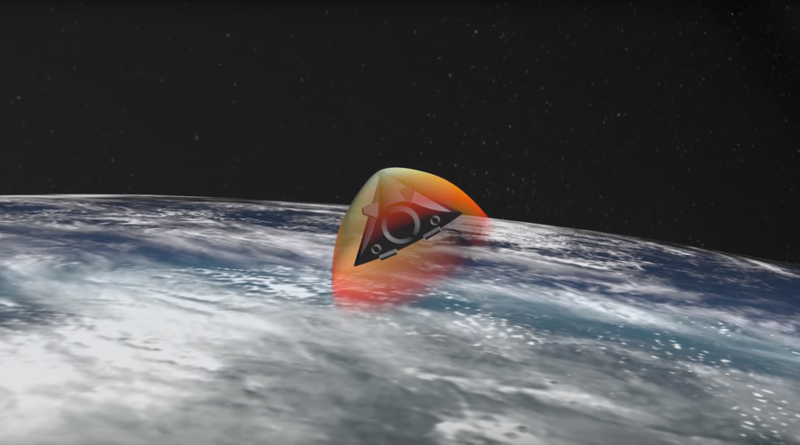 The hypersonic Avangard boost-glide system, which has been presented only in a CGI video, has been already “thoroughly tested,” according to Borisov. The device is a sort of payload delivery system, to be fitted into upper stages of strategic ballistic missiles. Russia’s President described it “as a meteor, as a fire ball” going to a target, while retaining high maneuverability and full control to evade any defense systems. The main obstacle in its development was to create materials that would effectively survive extremely high temperatures of some 2,000 degrees Celsius, Borisov said. “The practical tests have proved viability of the chosen concept. I’ll tell you more – we already have a contract for serial production of the system. So, it’s not a bluff, but a real thing,” Borisov stated. 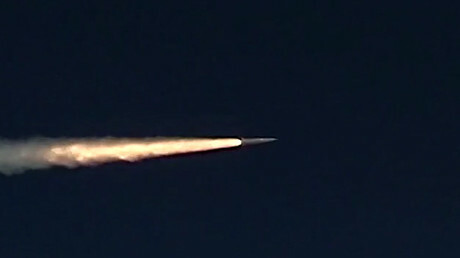 Another Russian hypersonic novelty, the air-launched missile dubbed the Kinzhal (Russian for ‘dagger’), owes its exceptionally high maneuverability to a system of aerodynamic rudders, Borisov said. It remains unclear whether the missile also maneuvers using some sort of engine gimbal. 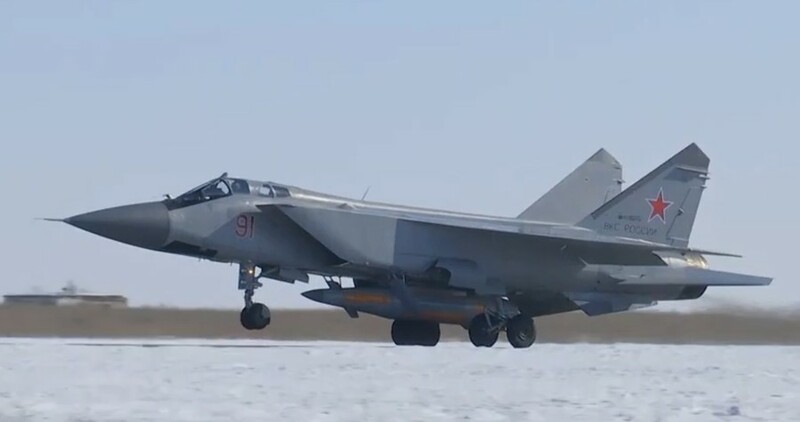 The munition is launched from high-altitude planes, such as the MiG-31, and has an effective range of 2,000km. It can dodge the defenses of a potential adversary through sharp and swift maneuvering, while travelling some 10 times faster than sound. 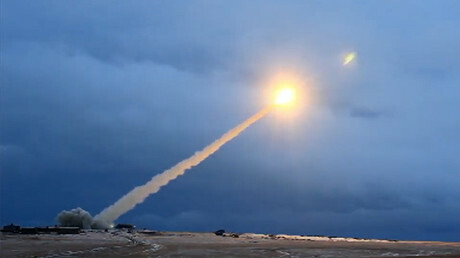 The propulsion system of the missile, which can be fitted with nuclear and conventional warheads, still remains a mystery and even the most recent video of its tests did not shine much light. The engine of the missile is concealed within an aerodynamic shroud, which is shot off only when the munition is deployed from a plane. 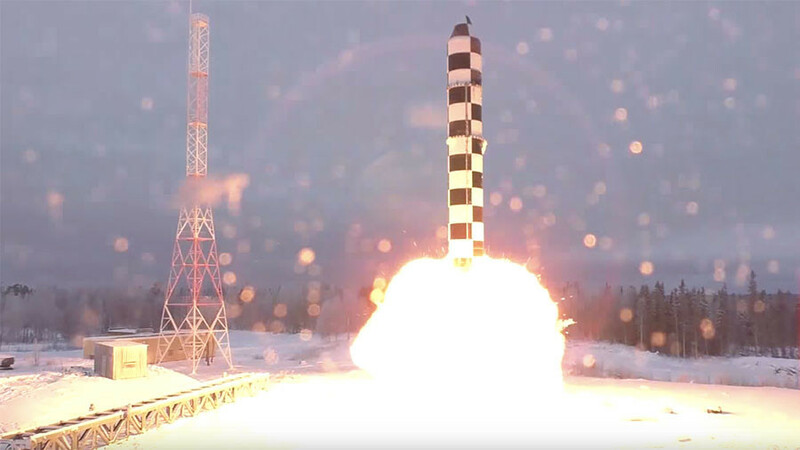 The two other novelties – a still-unnamed nuclear-powered drone submarine and cruise missile of unlimited range – have the same technological breakthrough behind them, Borisov stated. Development of these two new weapons has become possible after Russian scientists created a reliable and sufficiently miniature nuclear reactor to power them. If the word “fantastic” can be applied to the recently unveiled weaponry, it perfectly fits this nuclear power horse, the official said. The cruise missile of unlimited range is based on the same principles, the official said. 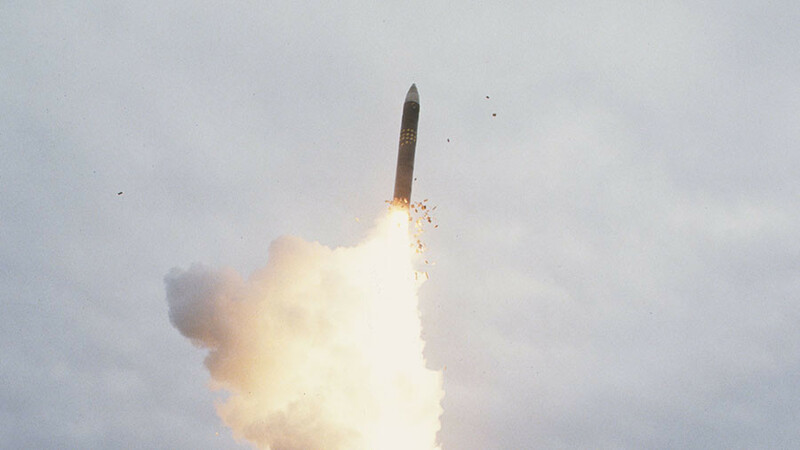 The ability of the reactor to get operational within seconds is vital for the missile, Borisov stressed, revealing a new, peculiar detail about the munition. “As you might guess, [the missile] is launched using conventional powder boosters, and then the nuclear reactor kicks in. This must happen really quickly,” he said. 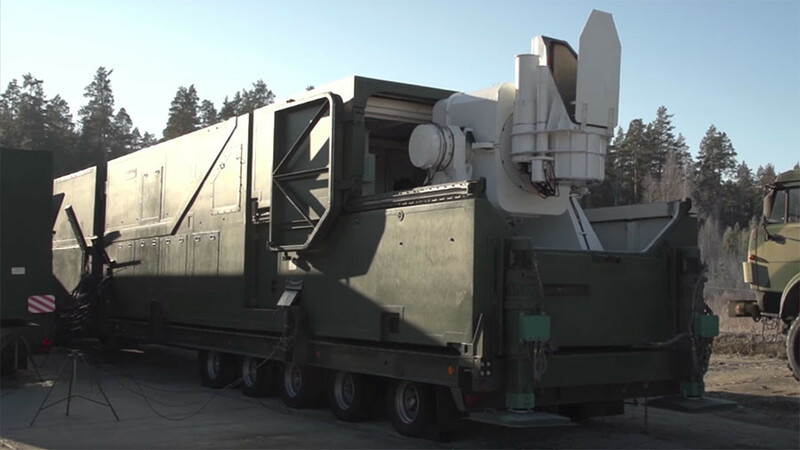 The most mysterious weapon unveiled by the Russian president, a “combat laser system,” retains the ‘mysterious’ title, as Borisov also provided quite vague details on it. While it’s known that the Army started receiving the laser systems last year, their exact purpose is not clear yet. “Our nuclear scientists have learned to concentrate energy needed to hit certain weapon systems of a potential adversary within a fraction of second,” Borisov said, adding that the laser system can reliably “disarm” enemies. It remains unclear whether the device is a sort of jammer, used to “blind” optical-electronic equipment of enemies’ vehicles, or indeed a sci-fi sort of a laser cannon to blow – melt, actually – holes in stuff with a powerful beam. Given Borisov’s comments, even this might be the case. “One can talk a lot about laser weaponry, films have been shot about it, fantastic books have been written, everybody knows about it. But the system’s already getting deployed – is today’s reality,” the official said, cryptically.